In stories, as in real life, the Goal/Intent and Conflict/Actual Impact are almost never fully aligned. The greater the disparity, the deeper the character arc. Let’s look at how this manifests in the story. That doesn’t mean it’s all your protagonist’s fault. In a romance, for example, it takes two to tango. We're looking at what they contribute to the problem, not assigning blame. Take Dorothy from the movie JERRY MAGUIRE. Look also at THE LAST JEDI, which I went into more detail previously here. Rose and Finn have terrific character arcs. Of course, it’s possible to tell a compelling story where none of these things are true. In such stories, rather than resolving character arcs, the story instead pits static characters against overwhelming external obstacles. House *always* returned to his status quo. He wasn’t allowed real growth until the series ended. Even then...did he really change? Or DEXTER (uh-oh), who never actually changed. 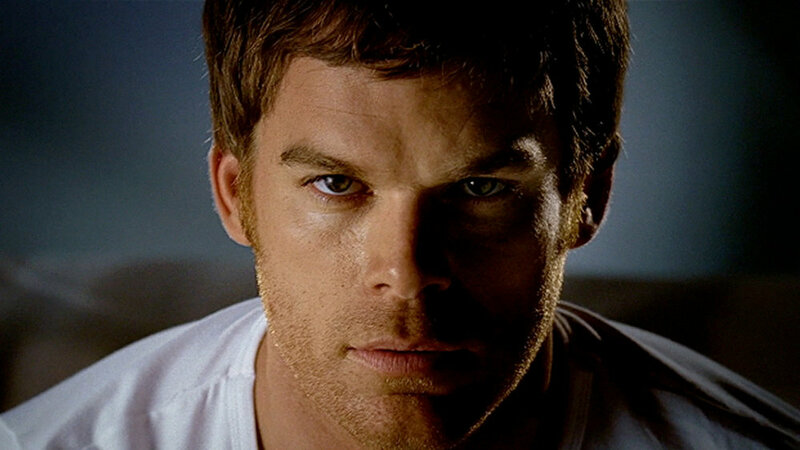 Dexter started off emotionally isolated, and he ended the show emotionally isolated. It was like telling the audience that every fit and start of growth over eight years was a waste of time. If you found this helpful, here's a handy chart summarizing everything. Enjoyed this article? Come see me on Twitter every Tuesday and Thursday for new writing advice. Want previous articles on advanced writing techniques? Click here. If you like these lessons and want them to remain free, consider donating to my Ko-fi.